Incentives paid to airlines to run services from Highlands and islands terminals are at the centre of a funding wrangle between the region’s airport operator and its owner, the Scottish Government. Highlands and Islands Airports (Hial) has said it is working with Transport Scotland to find solutions for a “significant gap” identified in its revenue budget for the current financial year. Steps taken by Hial to address the problem earlier this year included issuing head office and managers of its 11 loss-making airports a “challenge to cut their budgets further by 5%”. 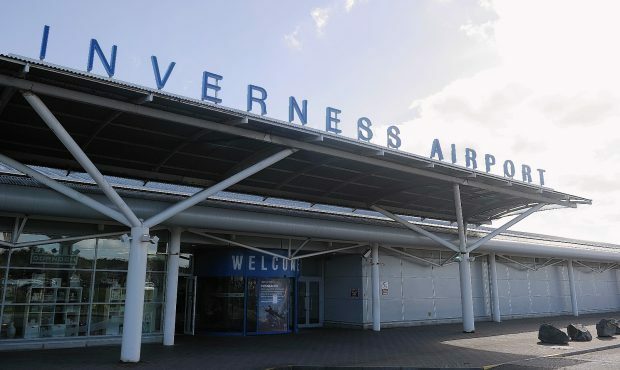 The airport operator has increased the region’s air links in recent years, including the introduction of services from Inverness to Amsterdam and the reinstatement of flights to Heathrow. Concerns over rates of airline incentives were revealed in minutes of the Hial board, published this week. They show in January the organisation’s chairwoman, Lorna Jack, “expressed concern as Hial’s revenue gap is large”. A Hial spokesman said: “Hial generates income wherever possible and offers incentives to airlines to maintain connectivity and aviation services for the Highlands and islands. “Hial’s airports are essential links for the Highlands, islands and Dundee. However, they do operate at a loss and are supported by subsidies from the Scottish Government, which owns the business. “We continue to operate as efficiently and effectively as possible and as part of our budget-setting process, review our figures in line with good business practice. Hial’s most recent annual accounts, for the year to the end of March 2018, showed its revenue increased to £24.9 million from £22m in 2016-17, although pre-tax losses rose to £3.1m from £985,000. It received £29.2m public subsidy in 2017-18. A Transport Scotland spokesman said: “We are committed to continuing to provide Hial with the necessary funding to ensure that its 11 airports remain operational. “Transport Scotland and Hial regularly discuss funding requirements to take account of the latest revenue and cost projections.